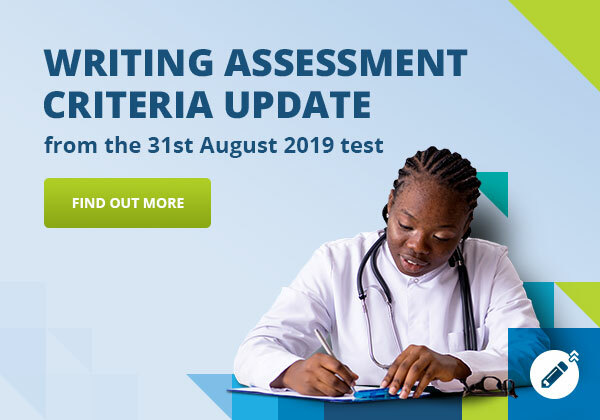 OET results are accepted as proof of English language proficiency by healthcare boards and councils, educators, the Australian Department of Home Affairs and New Zealand Immigration. Please fill in this form to recognise OET. If you are a recruiter who would like to be listed on our website, please use our recruiter form.